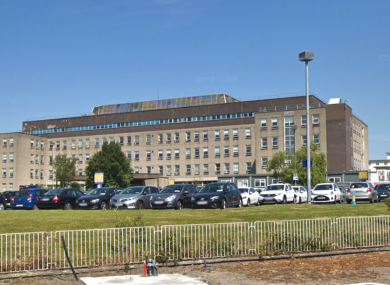 Letterkenny University Hospital, where the post mortem was carried out. GARDAÍ ARE INVESTIGATING the death of a woman in Donegal. The woman’s body was found at 3pm on Thursday in the Annagry area. She was pronounced dead at the scene, gardaí said in a statement. Donegal Daily reports that she was found outside her home. The results of a post mortem examination will determine the course of the investigation. Email “Gardaí investigate sudden death of woman in Donegal”. Feedback on “Gardaí investigate sudden death of woman in Donegal”.